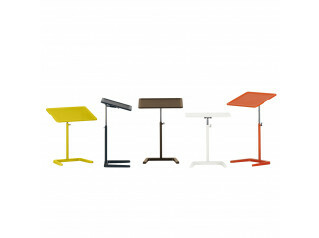 Grip Low Table is designed for the modern personality. 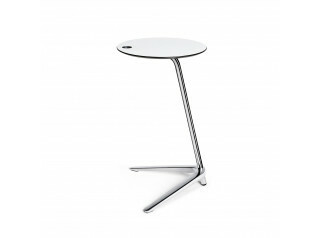 Grip CoffeeTable can be easily moved with a small distinctive handle on the tabletop combining contemporary design to modern lifestyle and flexibility, the handle replaces the functionality of the wheels. 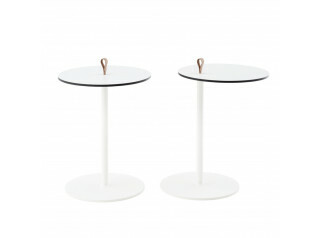 Grip Side Table is designed to make everyday life easier: the ideal outdoor cocktail table on a sunny day; in the office its versatility allows to be freely moved with coffees or laptops also allowing spontaneous informal meetings to take place. 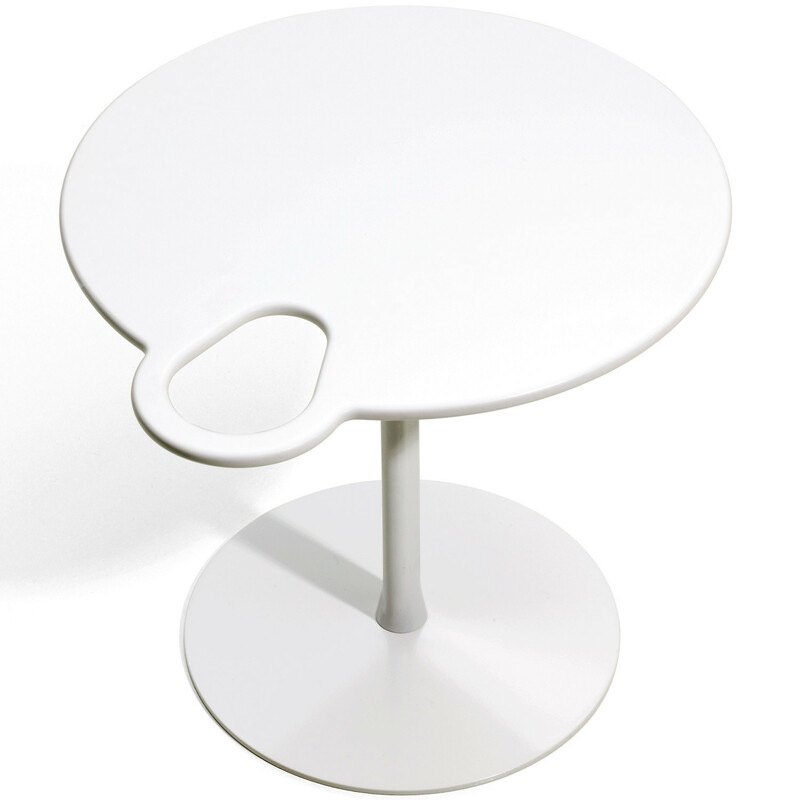 Grip Contemporary Table is made of Corian® a durable material with hygienic properties making it easy to clean and practical: to be used at work, by the sofa, in a meeting room and outdoors. 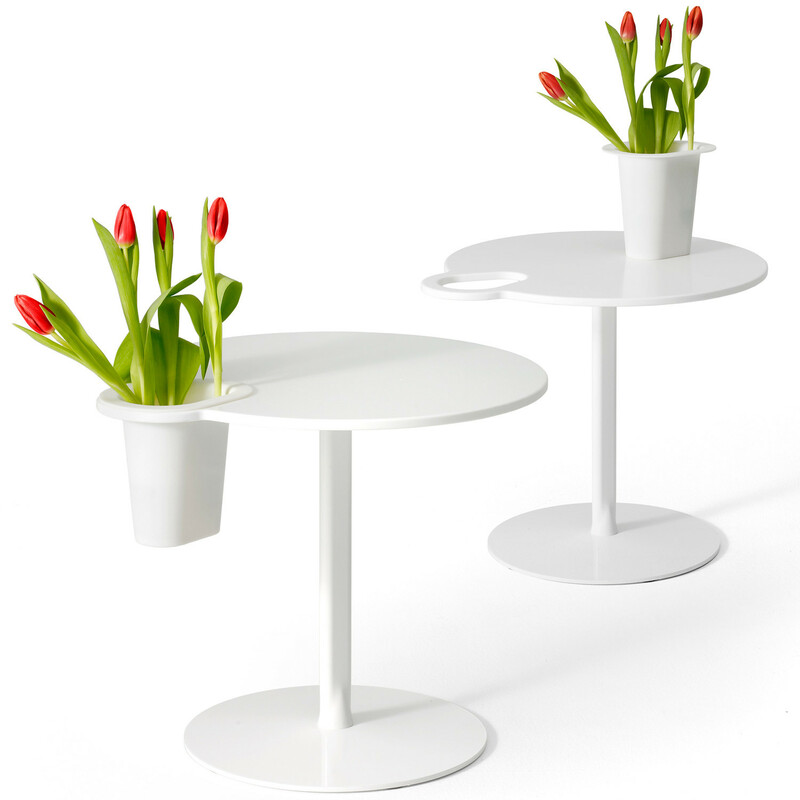 Accessory: Grip Vase in white porcelain adapted for plants. You are requesting a price for the "Grip Low Table"
To create a new project and add "Grip Low Table" to it please click the button below. 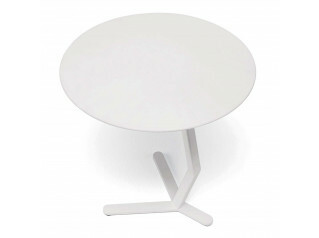 To add "Grip Low Table" to an existing project please select below.